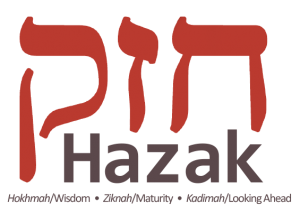 Hazak is the United Synagogue of Conservative Judaism’s (USCJ’s) organization for mature Jews. 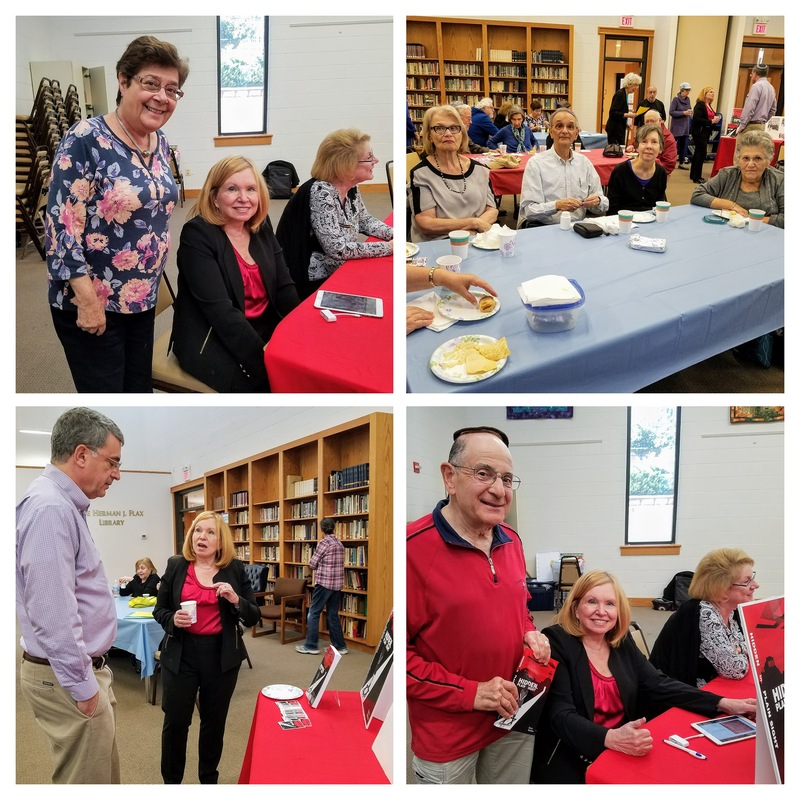 It provides programming for people 55 and older who are members of USCJ-affiliated congregations. The name HAZAK is an acronym. 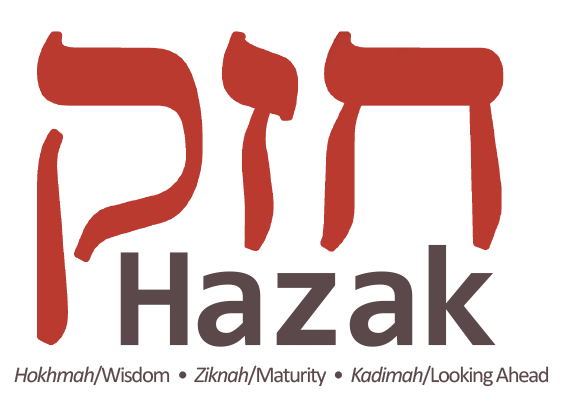 The het stands for hokhmah (wisdom), the zayin for ziknah (maturity) and the kuph for kadima (looking ahead). So the name Hazak implies that the senior represents cumulative knowledge, has the ability to judge as zakeyn in a mature fashion, and has aspirations to move ahead during the decades remaining. With that in mind, Hazak is designed to address the needs of seniors in full-service congregations where programming priorities often are targeted to the younger congregant. Hazak compliments congregational adult education programs with specially designed social, spiritual and educational components for them. Hazak members have the opportunity to meet on a regular basis with peers from their own congregations and with fellow Jews from other affiliated Conservative congregations in their community, region and nation. Tikvat Israel’s Hazak chapter, which began in December 2005, is award winning. Our chapter won a silver medal in the national Solomon Schechter Awards Program sponsored by the United Synagogue of Conservative Judaism. The award was presented at USCJ’s 2007 Biennial International Convention. The Solomon Schechter Awards, named after the founder of United Synagogue, recognize excellence in synagogue programming and spotlight models that other synagogues might emulate. Hazak can be thought of as the “USY for the young-at-heart.” Join us for the many varied activities and speakers offered through Hazak, and socialize and learn with Hazak members at our Women’s Network and adult education events. The Hazak chapter welcomes new members. All those 55 and over are encouraged to join.